Shining a Spotlight on Now Onyx Punta Cana! Thinking about your next family adventure? We always have vacation on the brain at Now® Resorts & Spas, and love to help our guests and fans brainstorm for their next getaway with us. Today, we’re excited to shine a spotlight on one of our beautiful resorts: Now Onyx Punta Cana! 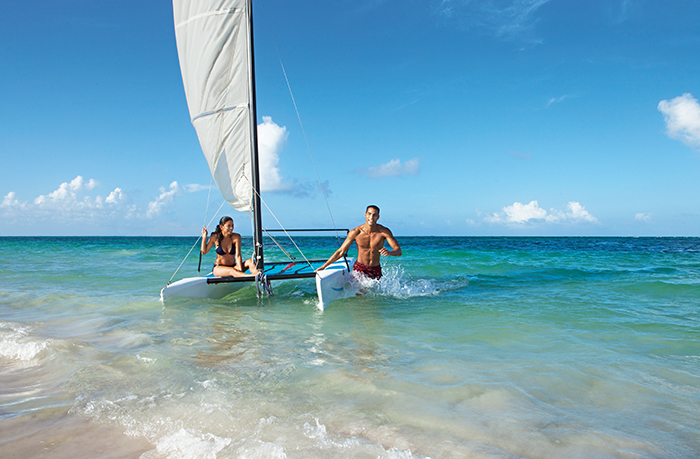 Read on to discover the fun and luxury that’s waiting for you in the Dominican Republic! Find fun and luxury around every corner at Now Onyx Punta Cana! 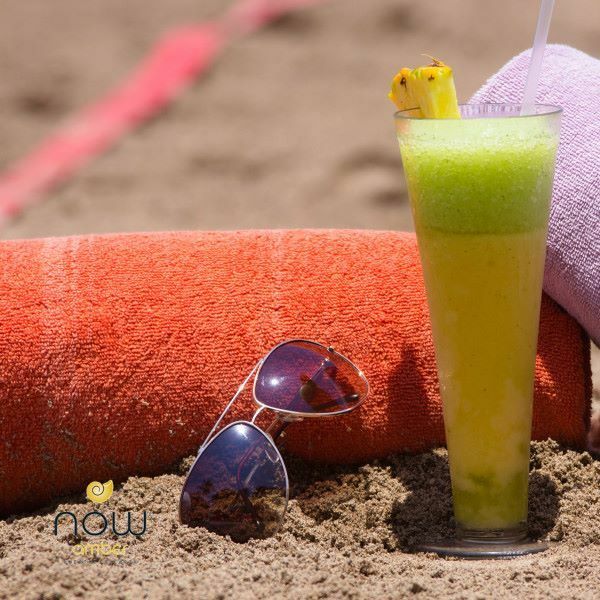 Top 5 Reasons to Live in the Now™ at Now Resorts & Spas! Happy Beach Thursday! Now’s the time to plan your tropical getaway to Now Resorts & Spas. Offering vibrant beachfront settings in Mexico and the Caribbean, you’ll have no problem finding the perfect destination for your next family vacation, romantic getaway, or retreat with friends. Here are the top five reasons to Live in the Now™ and book your next getaway at Now Resorts & Spas! Now’s the time to plan your tropical getaway to Now Resorts & Spas! We are so excited to introduce our new guest pinner, Kate Sisk! Kate is our Marketing Coordinator at Now Resorts & Spas and she will be contributing pins to our Now Resorts & Spas Pinterest page as Travelista Kate! She has a lot of fun ideas for moms and their little ones at the beach that she will be sharing through her pins. If you haven’t already, head over to the Now Resorts & Spas Pinterest page for your daily dose of our gorgeous resorts, wedding inspiration and resort fashion! Get more of the beachy Now Resorts & Spas photos you love on Pinterest! With so many personalities and interests to consider, planning a family vacation can be tough. Time away together should be nothing but the experience of a lifetime and with so many amazing amenities and options to choose from, there’s no better place for your next family escape than Now Resorts & Spas! Now Resorts allow you to discover a place where you can be far away from the every day yet only steps from gourmet restaurants, sun-soaked beaches and a world-class spa. A place where incredible suites overlook glistening waters. And exceptional amenities and activities are included as part of Unlimited-Luxury®. 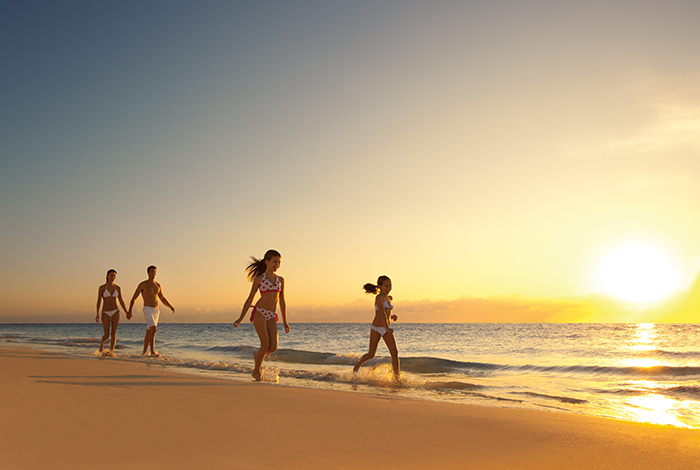 Enjoy the ultimate family vacation that you deserve. The time (and place) is NOW! 1. Pick the spot that’s right for your family! Now Resorts & Spas offer guests four tropical destinations to escape to for an unforgettable family trip: Now Larimar Punta Cana, Now Amber Puerto Vallarta, Now Jade Riviera Cancun and Now Sapphire Riviera Cancun. Take some time to explore each property with your loved ones and pick the spot that intrigues everyone! 2. 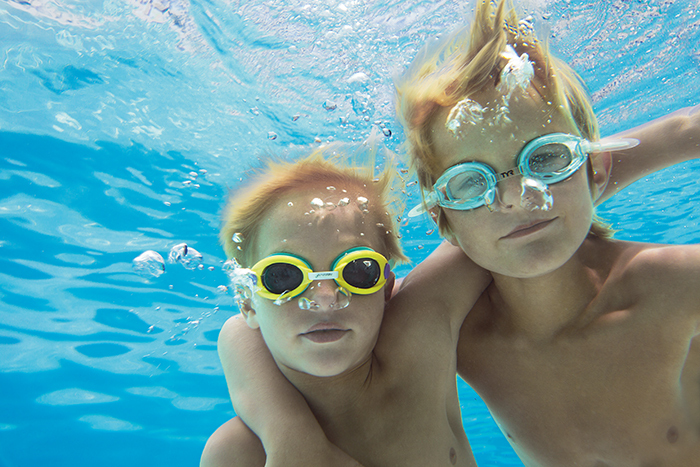 Encourage your kids to explore Now Resorts! Guests between the ages of 3-12 can have the time of their lives at the Explorer’s Club. The clubs are completely supervised by American Red Cross certified staff, and included in your Unlimited-Luxury® experience. Your kids will play the day away with plenty of activities that are both exciting and educational! Parents can even keep in touch with their kids throughout the day with complimentary pagers and cell phones provided by the Explorer’s Club staff. 3. Teens visiting Now Resorts & Spas between the ages of 13-17 can also enjoy a supervised entertainment program. The Core Zone Teens Club features daily activities, such as non-motorized water sports, pool games, sports games, and a variety of indoor activities. At night, teens can mix and mingle at a bonfire or a disco mixer. *Please note that Now Jade Riviera Cancun does not have an official Core Zone Teens Club, but activities designed for teenagers are provided. 4. Steal away for some personal time! Babysitting services are offered at participating Now Resorts & Spas, and separate from the Explorer’s Club. Additional costs apply and are subject to change. With so many things to see and do, Now Resorts are the perfect choice for your next family trip. Begin your adventure NOW! 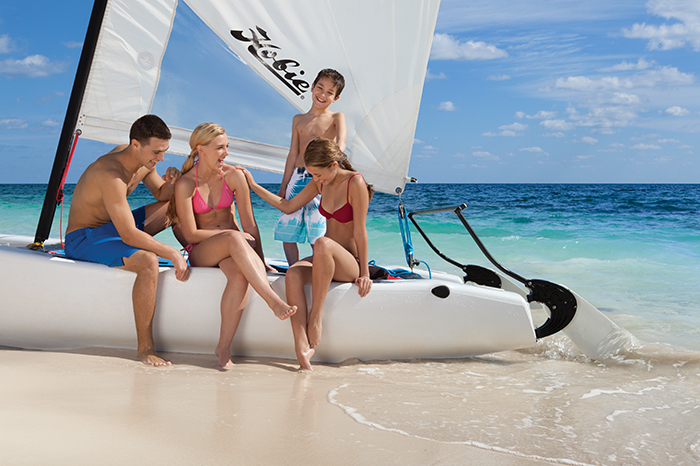 Now Larimar Punta Cana has countless activities for the entire family to enjoy during your Unlimited-Luxury® vacation. Our younger guests, ages 3-12 years old, are welcome to participate in age-appropriate events at the Explorer’s Club for Kids! 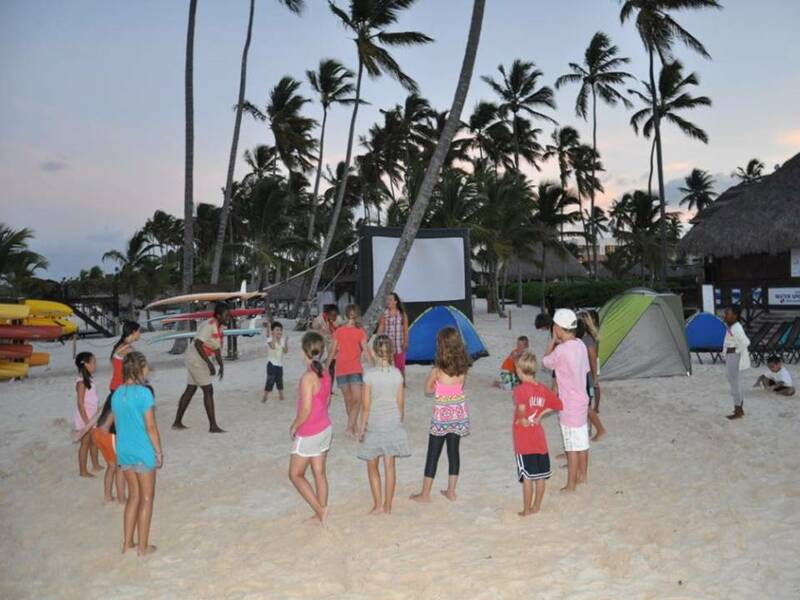 One of our most popular events is the weekly camp out on the beach. Check the schedule of events when you are staying with us so you don’t miss a thing! To view more photos of our recent camping advetnure night view our album on Facebook page. Are you dreaming of a Mexican Caribbean wedding? Then start making your dreams a reality and consider Now Sapphire Riviera Cancun or Now Jade Riviera Cancun for your special day! Both beachfront properties are in ideal locations in the Riviera Maya offering picturesque backdrops for your big day. Plus, the Now Resorts & Spas brand welcomes children so you can invite the entire family to celebrate the joy of your wedding. Now Sapphire and Now Jade both offer Unlimited-Luxury® privileges including private beaches, pristine pools, gourmet restaurants and lounges serving premium beverages and so much more. Although these sister properties share similar amenities and services, they differ in décor and ambiance, setting the tone for two distinct styles of weddings. Couples can choice from Now Sapphire’s Mayan inspired architecture or Now Jade’s contemporary chic vibe. Both resorts offer a variety of wedding packages to choose from to fit your style and budget. The Your Moments Wedding Package is offered complimentary* including everything you need to make your wedding all that you imagined and more. We even offer upgrades to add ‘little extras’ to your wedding ceremony and reception, such as a butterfly release or live music! Click here to browse the wedding guides for Now Sapphire or Now Jade. *This package is complimentary when booking a Preferred Club Ocean View Room Category or higher for a minimum 7-night stay or if 5 rooms are reserved for a minimum of 3 nights at any room category. To ensure that the days leading up to your Mexican Caribbean wedding are stress-free, we encourage you to contact our on-site wedding coordinators with any questions or concerns. 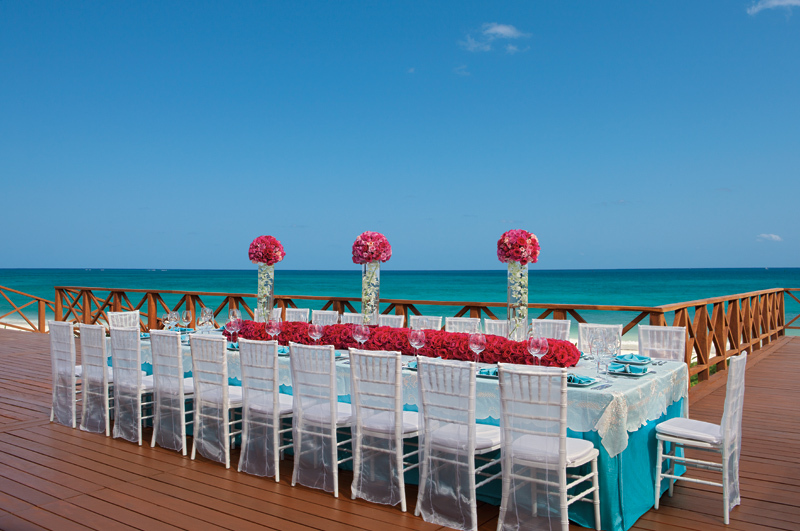 Now Jade: weddings.nojrc@nowresorts.com and Now Sapphire: weddings.nosrc@nowresorts.com. Happy planning! Host a private reception on Now Sapphire's Tequila Terrace overlooking the Caribbean. 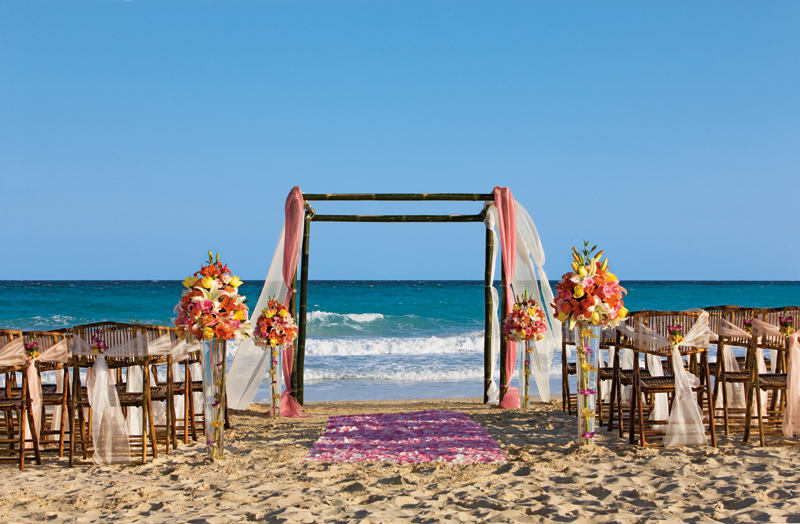 Tie the knot on the beautiful beach at Now Jade. Now Sapphire Riviera Cancun is one of the most romantic places to reconnect with your significant other and create memories that will last a lifetime. Romance doesn’t have to be just for couples who travel alone. Those vacationing with their children can experience some one-on-one time at our resort, while their children enjoy having fun in our supervised Explorer’s Club. 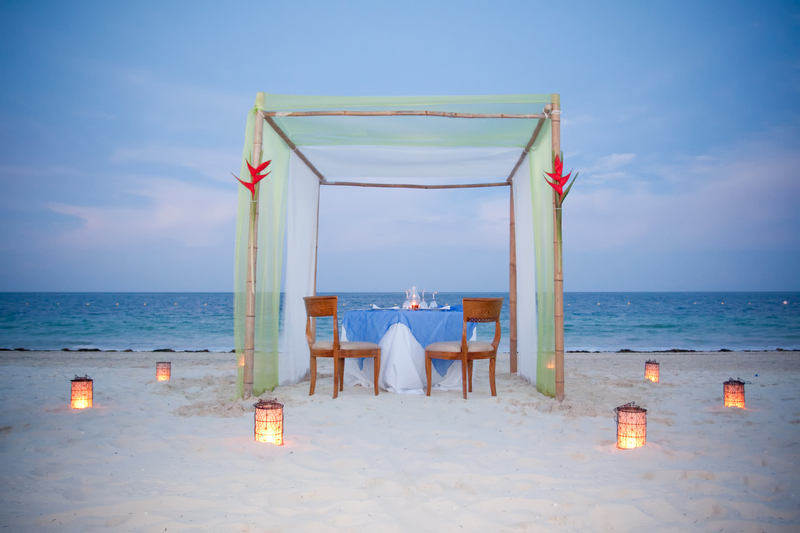 If you are looking for a way to make your trip extra special, consider arranging a private romantic dinner on the beach. Whether you are celebrating Valentine’s Day, an anniversary, or want to create an extra special evening “just because”, this is a surefire way to earn brownie points with your significant other! 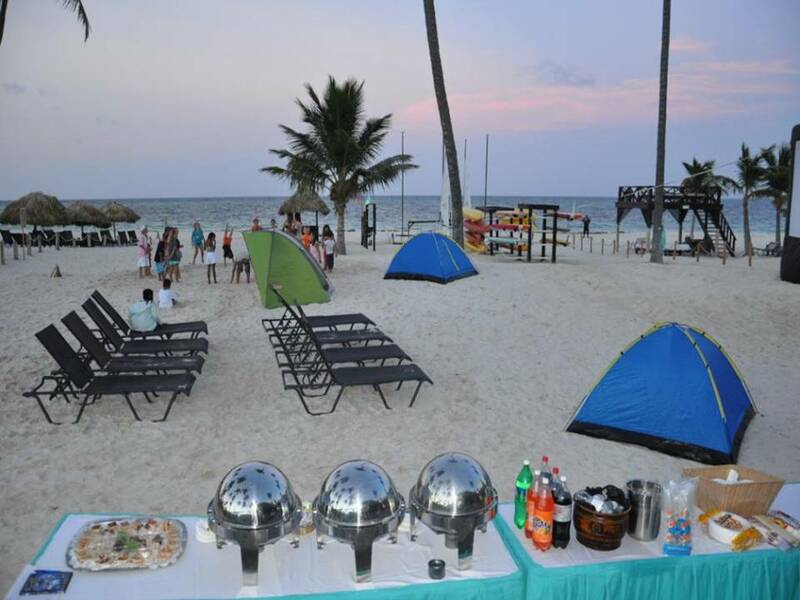 Our candlelit romantic dinners are set-up on a secluded area of our beach. With the warm ocean breeze and the sound of waves crashing in the background, it is an ideal location to create the perfect romantic evening. We offer five gourmet menus to choose from for your dinner. If you are interested in reserving a private romantic dinner during your stay, please email our concierge at econcierge.nosrc@nowresorts.com for more details.